catalonia as a region is famous for many things, its beautiful beaches, is great modernista architecture, its passionate football mentality and also for its delicious cava. 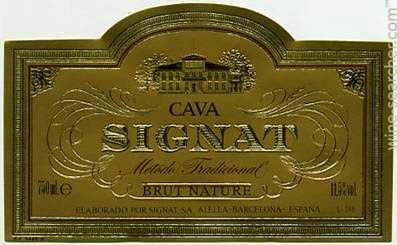 the latter is called the ´´champagne of spain´´ and is produced in one of the oldest viticultural regions in europe. 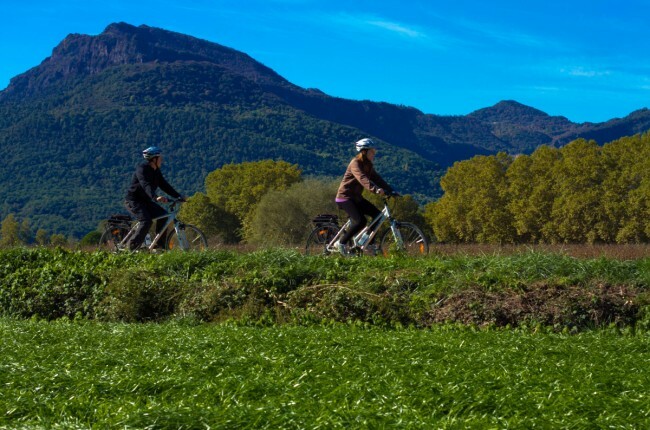 this region, the penedès, is located a little south-west of barcelona and definitely worth a trip if you are visiting the capital of catalonia. its bubbles and culinary traditions have been attracting tourists and sparkling wine-lovers for decades and that is not for nothing! a small historical recap shows us that this wine producing region finds its origin back in the days of the roman empire. the specific attributes that we were used by the romans then can now be found in the wine museum of vilafranca del penedes, one of the area´s most important wine towns. 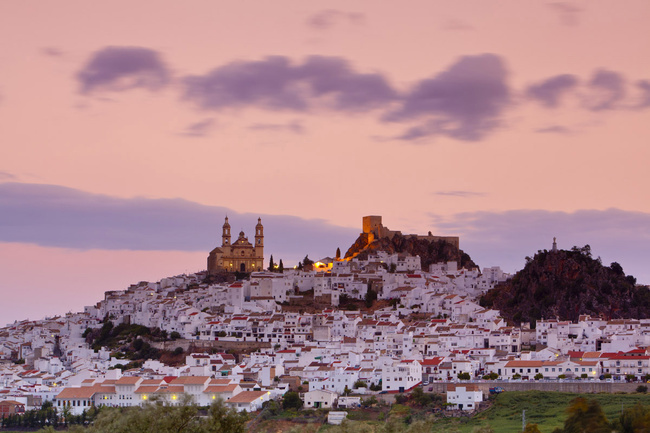 then, during the time of the moorish occupation, the wine produced here was exported to countries all over europe and even beyond, to south america (we are talking about the 18th century here!). then, things took a very interesting turn as the phylloxera plague occurred. this plague changed the course of growth and the type of the grapes as they were now slowly changed into white ones instead of red ones. 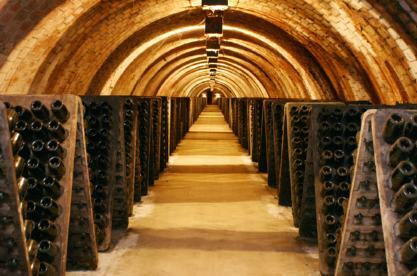 the latter resulted in the start of the production of cava around the 1870s. the white grapes are currently the most dominant ones in the region as the red wine production only plays a small role in the landscape of the vineyards in the penedès region. 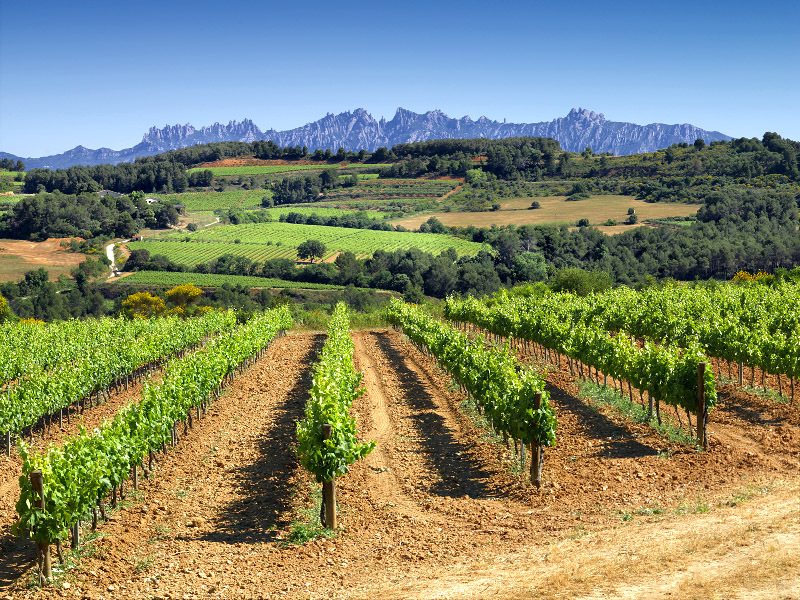 the penedès area is currently seen as one of the most modern and innovative spanish wine regions. their grapes have been widely researched by wine pioneer miguel torres and he is the one who provided the region the fame it enjoys today. 95 % of all the cava produced in spain finds in origin in the penedès region and in 1991 the region got recognized as a DO region, in catalan: a denominació d’origen region. this means that the wine produced here is officially recognized and it is even seen as one of the best of spain after the rioja area. 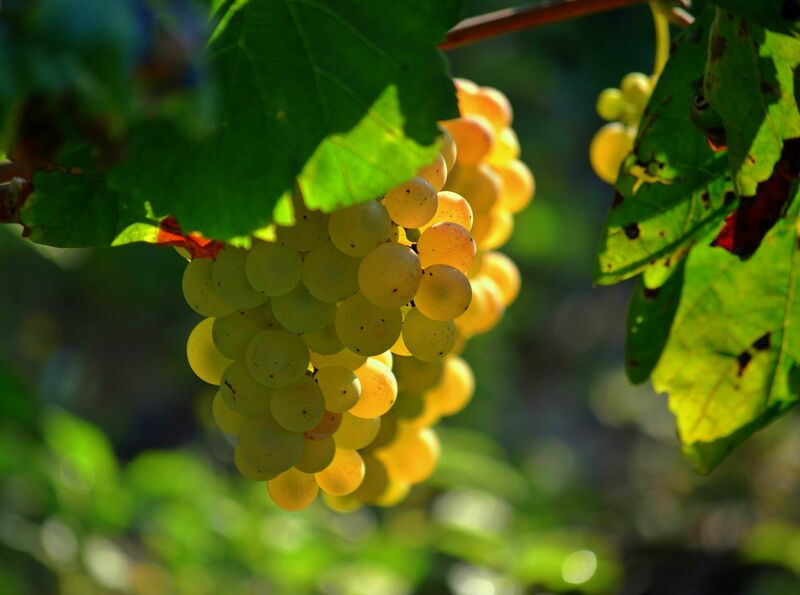 cava is produced using grapes from different regions and blending them into a perfect mix of delicious bubbles. if you get bored by just drinking the ´´normal´´ plain cava, you should definitely try the rosé version that consists of 3 different types of grapes, the xarel.lo, macabeo and parellada. moreover, there are many young wines produced in this region, white ones that are very fruity and crisp whereas the red one are more full-bodied and aromatic, characterized by an intense red color. although, the is apparently some choice in other wines, cava stays our favorite! we recommend to visit the penedès as it is the centre of one of the most fascinating wine regions in spain, full of history and culture. the spanish rail system is a very handy way to travel down the penedès and from barcelona, it’s just 90 minutes to tarragona. 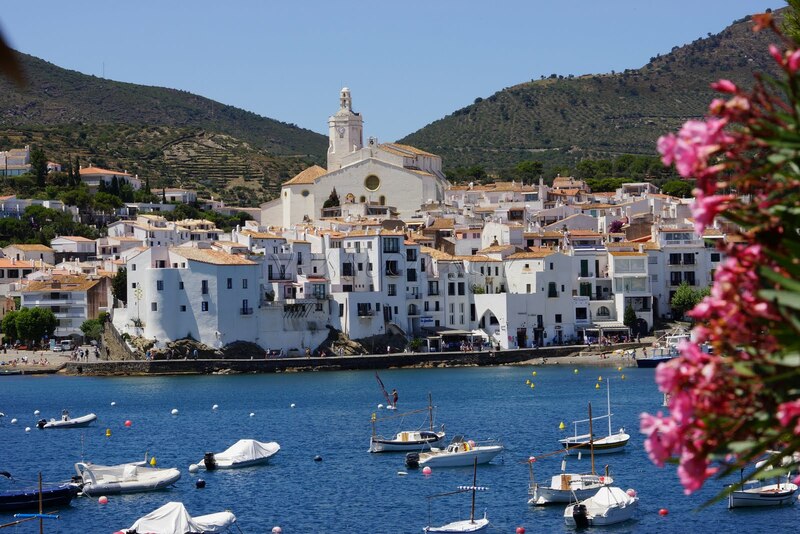 this trip takes you along the a catalonian coast where you will find some beautiful small towns such as cadaqués, a colourful fishing village was the birthplace of salvador dali. you can stop at several wine cellars along the trip and do a winetasting while your at it! another options is to stop in the beautiful beach town sitges (check our earlier post about this famous town) and enjoy a day at the beach and a night full of partying. all in all, we can state that this regions has an overwhelming amount of choice when it comes to leisure combined with the typical catalonian culture. please contact us for more information or requests! 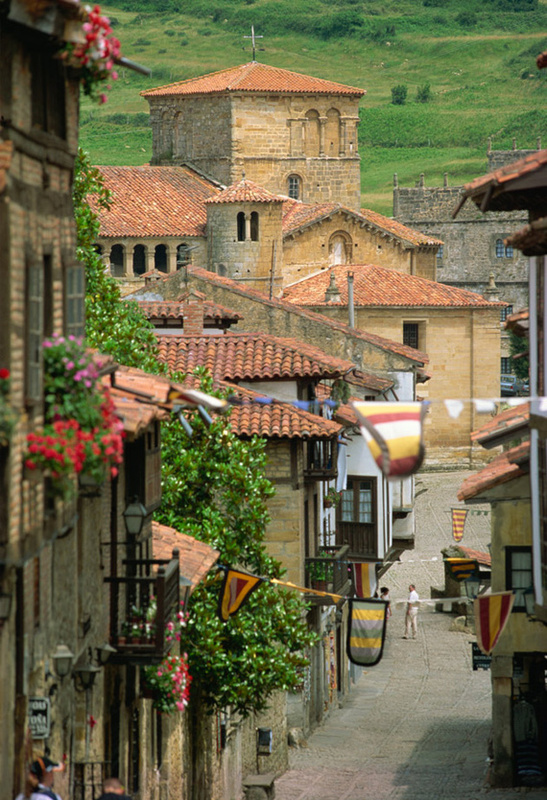 many people think that the summer is the best season to visit spain. however, as autumn just started it is time to explore other aspects that reach beyond the beaches that spain is so famous for. one can currently see that the weather is slowly changing and that the sun is less apparent but that does not mean that the beauty of the country disappears. fact is that coming to spain in autumn gives you the perfect opportunity to explore the magical forests and see the shades of the trees changing. 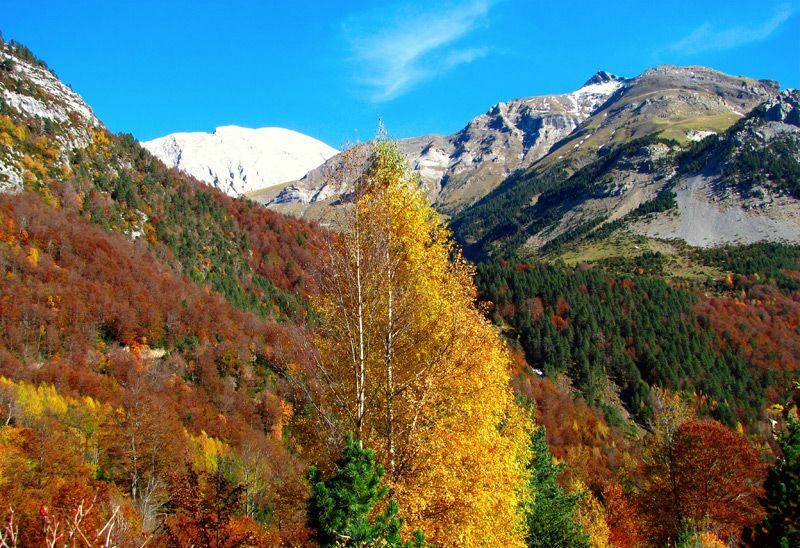 the perfect palette of ochre, orange, red and gold colours appears and all these special shades give the spanish mountains a very unique appearance. they provide for the perfect outdoor experience in the beautiful spanish mountainside. 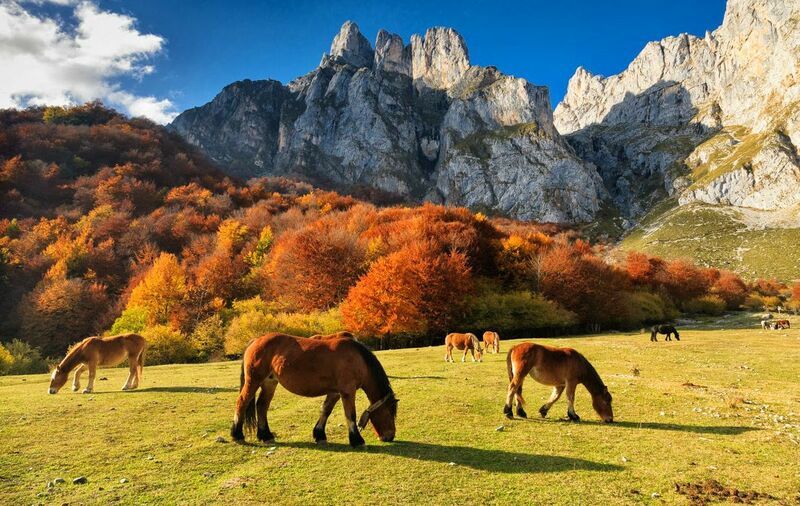 coming to spain in fall provides you with the opportunity to see the second most mountainous country in europe and enjoy its stunning forests. the most famous woods of the country can be found in the north as these forests are characterized by rather specific shady, leafy and moist trees. there are so many possibilities for those who enjoy hikes in the forest or mountain biking up in the hills since the list of national parks and big forests where this can be done is endless. examples of spectacular forests include the beautiful picos de europa national park and the ordesa monte perdido national park. 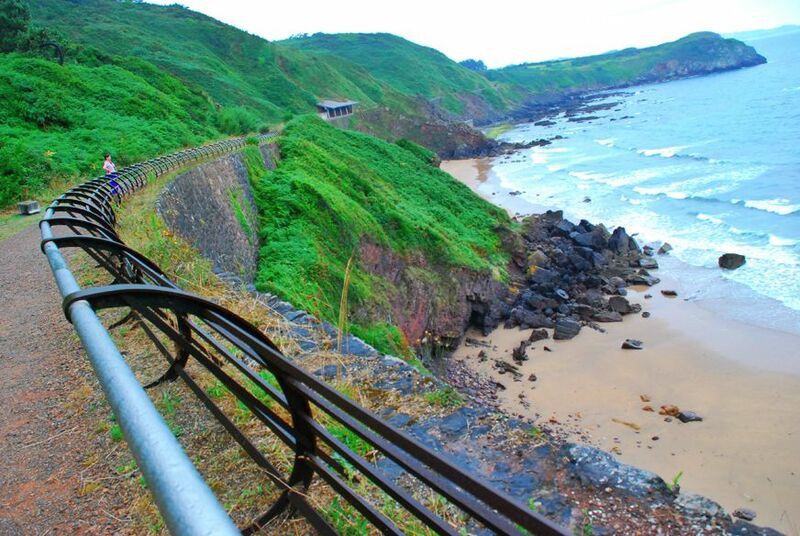 this was the first park in spain that was awarded the title of a ´´national park´´ and the area received the unesco biosphere reserve designation in 2002. the climate in the area of the park is humid and rainy due to its proximity to the sea (solely 20 kilometres away). in winter time it will definitely snow here but there is a possibility to see snow during the rest of the year as well. this special mountain side stands out because of its high peaks, deep ravines and long canyons. moreover, the diversity of the park becomes even more apparent due to the fact that there are four rivers that flow through the park and many different viewpoints where visitors can enjoy the beauty of nature. 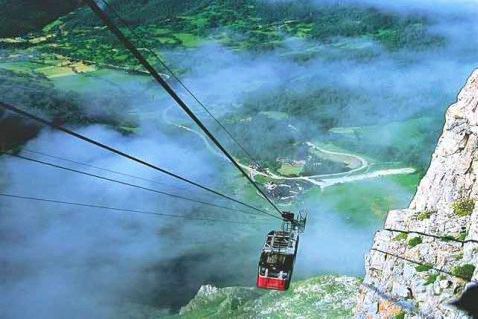 to make the most out of a trip to this park one should definitely use the fuentedé cable car which can take you up to 1,800 metres above sea level and provides for stunning views. this national park is presided by the monte perdido and part of the pyrenees. 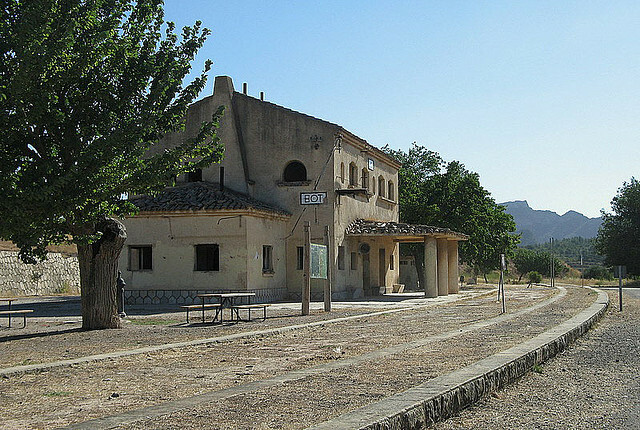 moreover, it was declared a world heritage site in 1997 by unesco and falls within the scope of the ordesa-viñamala biosphere reserve. consequently, it is a very special place to visit. 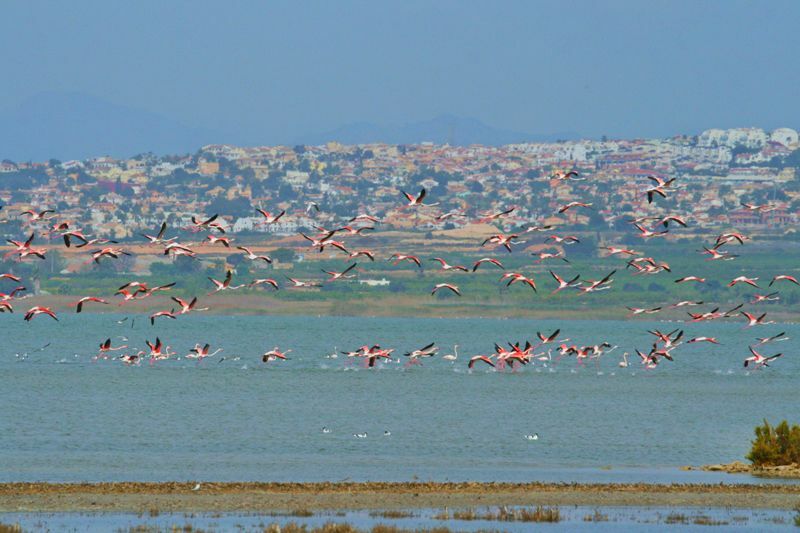 the landscape with its high summits and all the different eco systems present, both with an atlantic and mediterranean influence, provide for a rich and diverse flora and fauna. 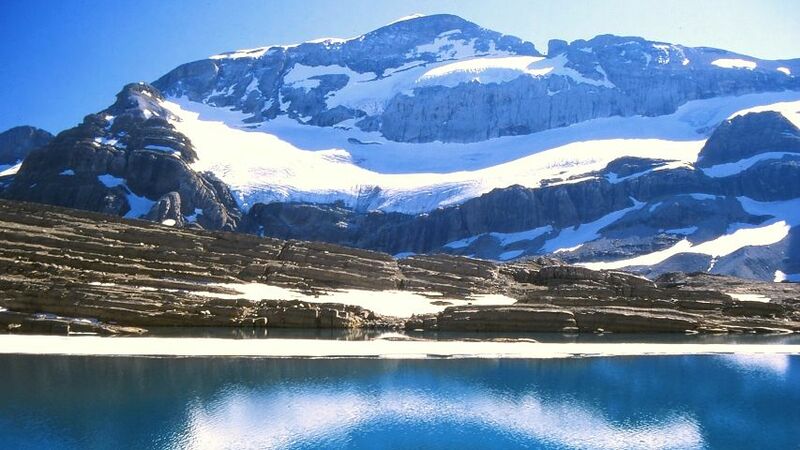 the park is characterized by the great massif of monte perdido with a height of 3,355 metres and by the peaks of the tres sorores. 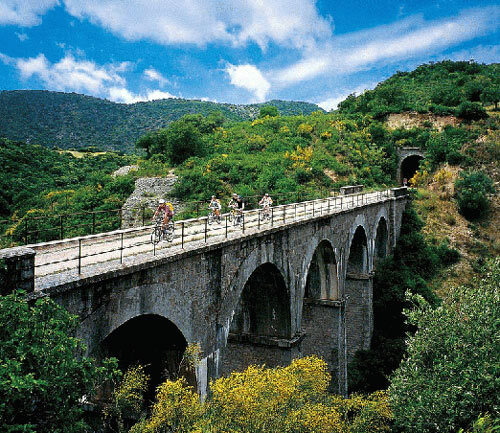 other options for those who like to enjoy nature include the pedrosa beech forest in segovia (slightly north-west of madrid); the montejo forest, one of the southernmost forests in europe, situated in the sierra del rincón mountains close to madrid. 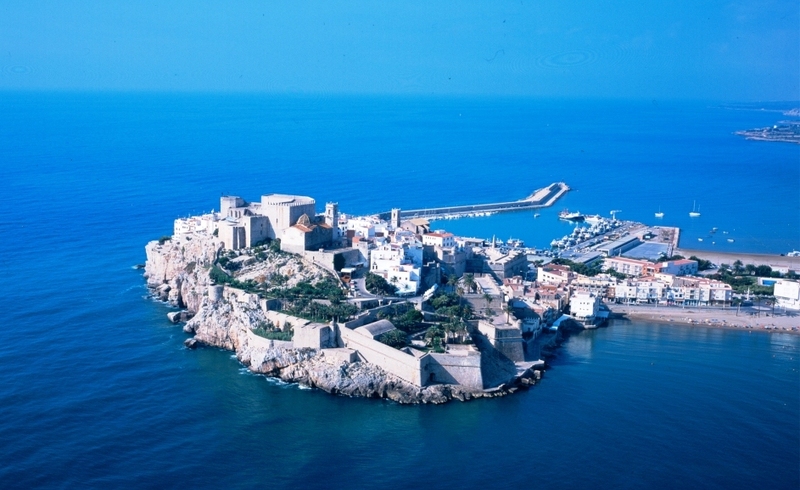 The latter is also awarded with an unesco biosphere reserve status. 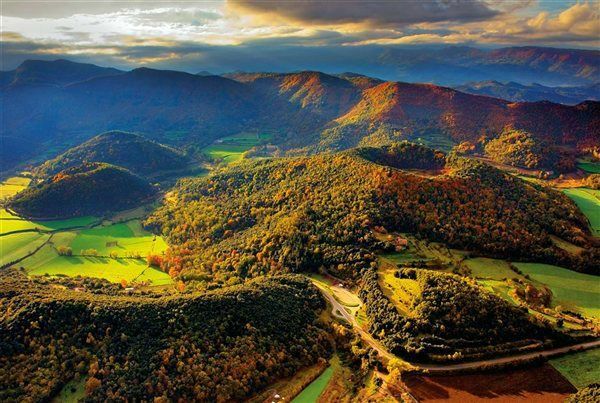 moreover, one can visit the tejera negra nature reserve in guadalajara; the señorío de bértiz nature reserve in navarre (close to the pyrenees) and the beech forests in the volcanic area of la garrotxa in girona (in the vicinity of barcelona). 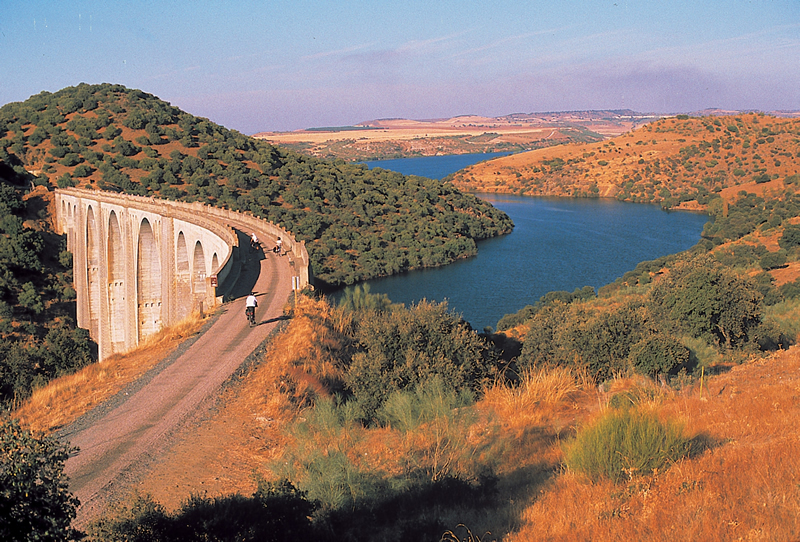 we recommend coming to spain to visit these beautiful natural areas and discover a different side of spain. the changing shades of the leaves and the contrast of mountains, forests and water to be found in 1 national park provides for an unique experience. the huge oaks, the special chestnut trees and the mist that is so characteristic for the forest will make this a trip with a very special touch. moreover, since most of the national parks are situated close to the bigger cities, one can combine a city trip in barcelona or madrid with some days to explore the spanish nature and enjoy the beautiful forests and their wildlife. 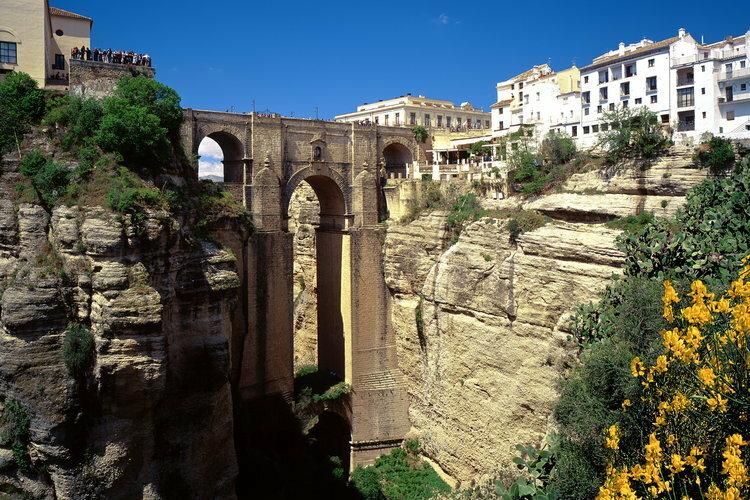 for extra information, routes and prices you can contact us: info@across-spain.es! 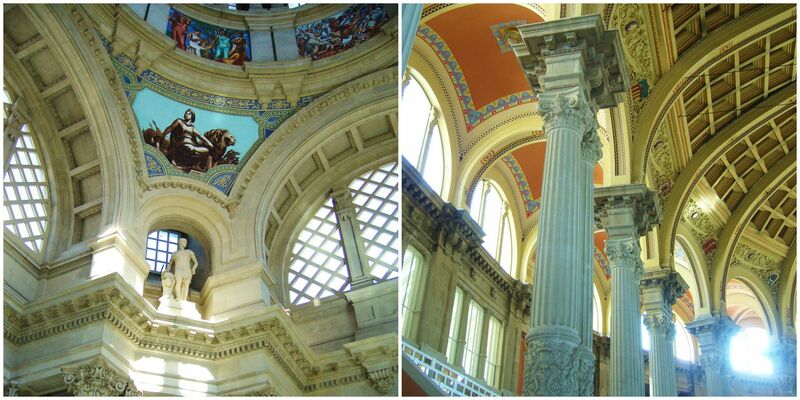 mnac of barcelona: a cultural highlight on the montjuïc moutain! the national museum of catalan art (mnac of barcelona) is, along with the museu d’art contemporani de barcelona (macba), one of the most important museums of the city of barcelona. it is a museum with an extensive collection of romanesque artefacts. this collection is considered to be the most complete one in the world. it is therefore, seen as the biggest attraction of this beautiful museum. if one looks at the history of the museum itself, one will find out that it was solely established in 1990. the current state is a result of the merge of the collections from the former museum of modern art, of which the establishment dates back to 1945, and the museum of catalan art, built in 1934. the building of the mnac consists of several separate buildings however, most famous is the stunning main building, the national palace of montjuïc, that was built for the international expo of 1929.
exhibition-wise, the mnac the museum shows the general history of catalan art from the romanesque period up until the mid-twentieth century. the owner´s discourse of the romaneque as well as the gothic collections stands out particularly since their provenance (the chronological line of previous owners) has been mostly catelan, which is unusual when compared to the other artefacts exhibited in the museum. the renaissance and the baroque collections are indeed, mostly characterized by a more international discourse of owners as the most famous painters in this field are e.g. el greco, velázquez and rubens. 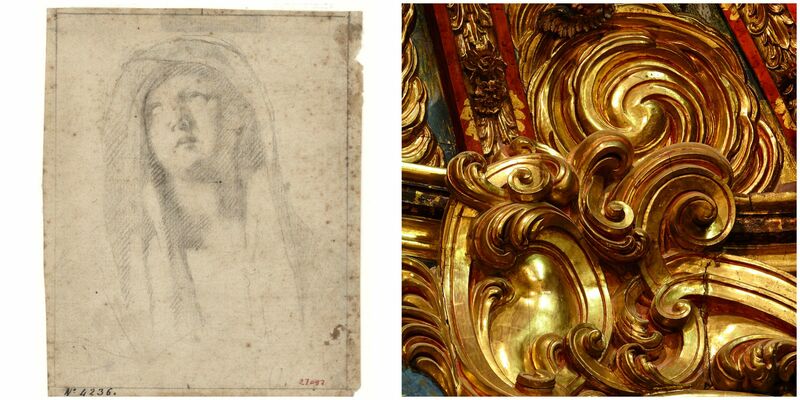 without a doubt, the most famous artefact exhibited at the national museum of catalan art is the pantocrator climent de taüll, stemming from the romantic era. this painting attracts many visitors. 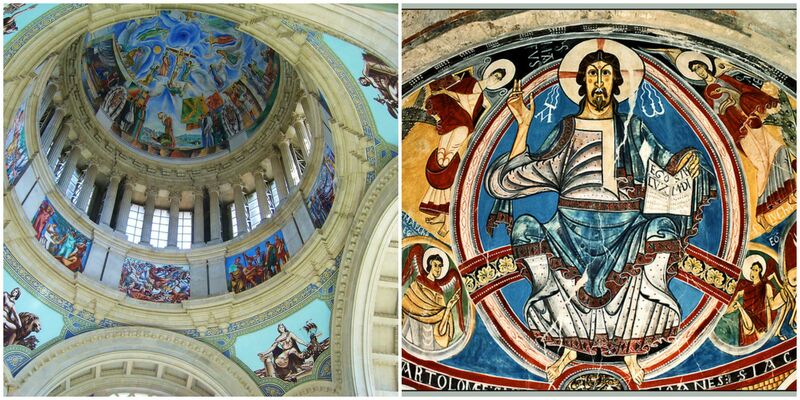 of all the works displayed in the mnac romanesque works of art are the most prominent. • summer opening hours (may 2 to september 30): tuesday to saturday 10 am to 8 pm sundays and holidays from 10 to 3 pm. • winter opening hours (october 1 to april 20): tuesday to saturday 10 am to 6 pm sundays and holidays from 10 to 3 pm. • on monday the national art museum of catalunya remains closed. the same goes for january 1, may 1 and january 25.
to fully explore the notable works of the museum different audio tours are offered. moreover, previous to your visit you can do a virtual tour on the museum´s website in order to have an idea of what to expect and plan your trip. • the graphic work of a forerunner by the painter antoni viladomat i manalt (1678-1755). this exhibition runs from 10/05/2014 until 02/11/2014. this exhibition is an ambitious project that is simultaneously held in various venues around the country. it relates to the year 1714 with regards to the artistic activity of that time. the project consists of a total of five exhibitions and shows, for the first time in history, the complete oeuvre of this artist. • pearl oysters-maker and oval-maker. baroque avant-garde and agrarian. based on works from inter alia: joan brossa, salvador dalí, pablo picasso, antoni tàpies and jacint verdaguer. this exhibition runs from: 09/10/2014 until 11/01/2015. This exhibition will be set up in the context of the celebration of the tricentenary of 1714. the artist, perejaume, has prepared a project for the museu nacional that focusses on the connections between artistic tradition and avant-gardism in catalan art. it takes a cross-cutting look at catalan artistic creation. if you are tired, we suggest to have a bite to eat or enjoy a nice glass of wine on the rooftop of the museum or in its café/restaurant. the rooftop charge is 3€ but definitely worth the money because of the stunning views over the city that can be enjoyed from here. 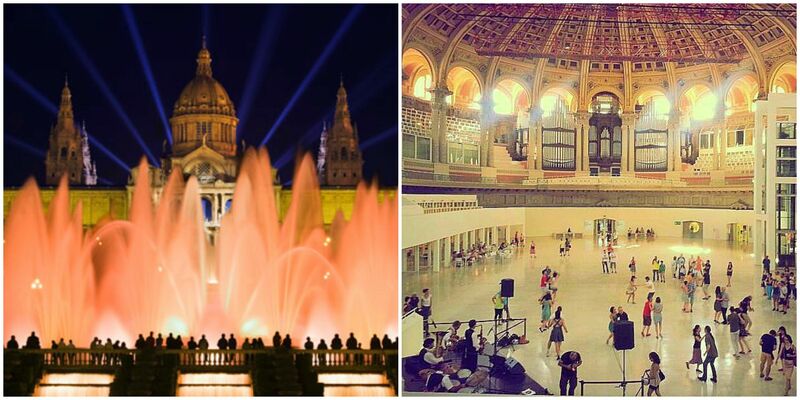 if you are visiting the museum during the weekend, consider to go see the beautiful fontana magica in front of the mnac after your visit. at night a spectacular water show accompanied by beautiful music is presented and many tourists make the trip uphill to enjoy this magical happening. 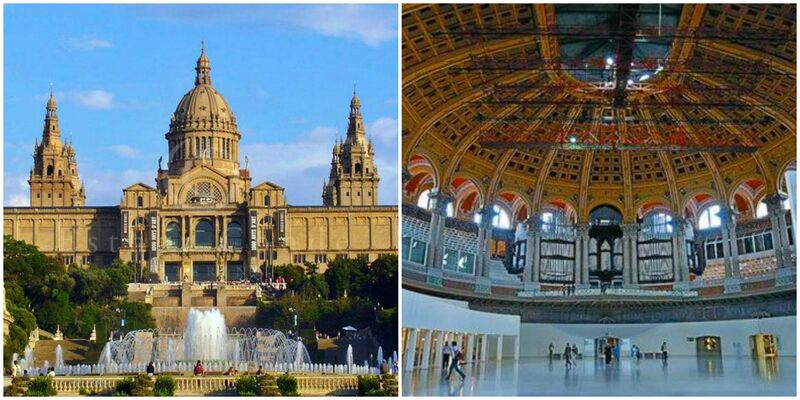 as part of your trip to barcelona, we definitely recommend to visit this special museum with afterwards some time to relax and enjoy the beautiful watershow and the stunning views from the top of the montjuïc mountain!